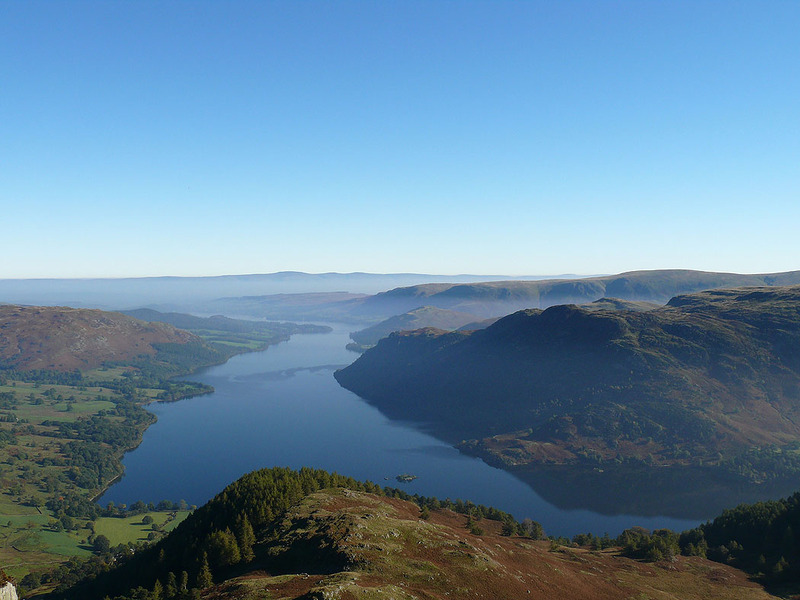 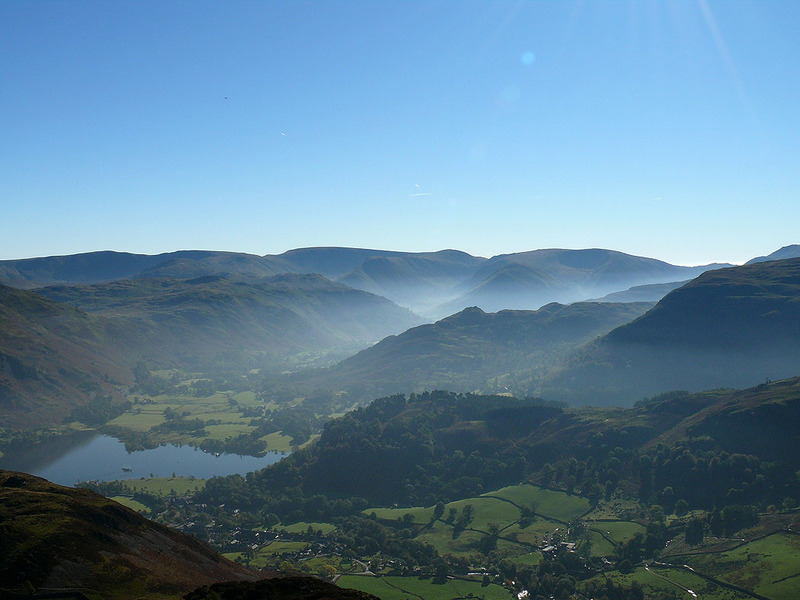 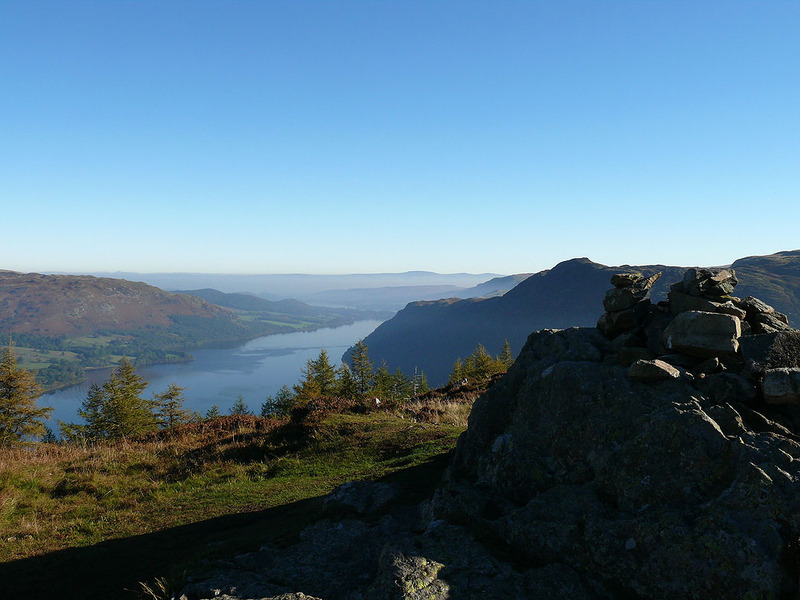 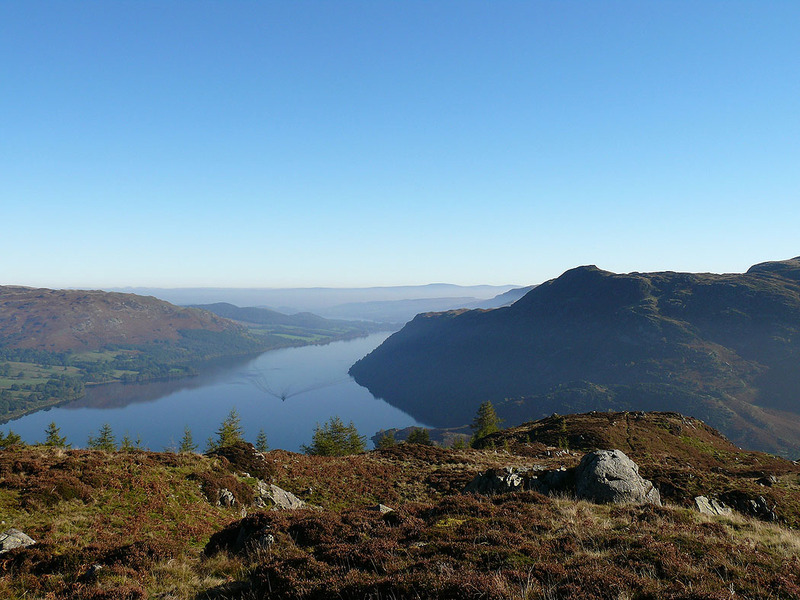 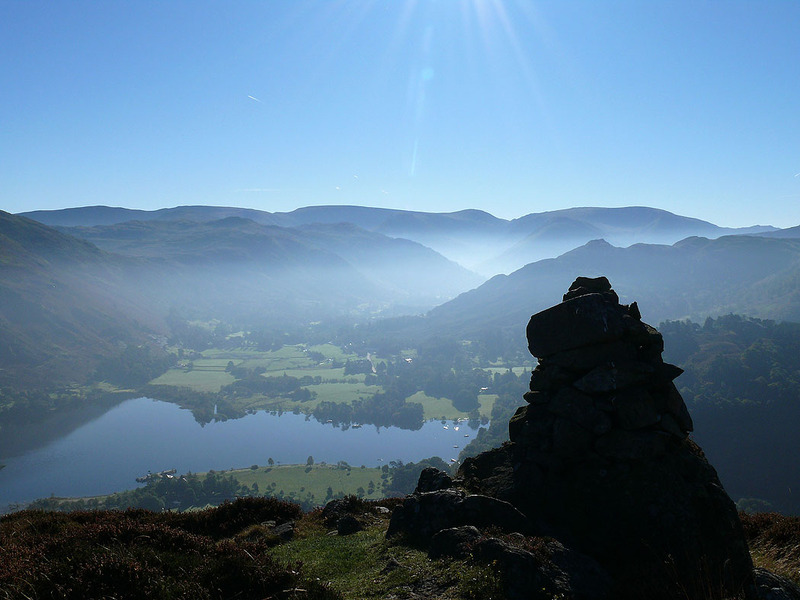 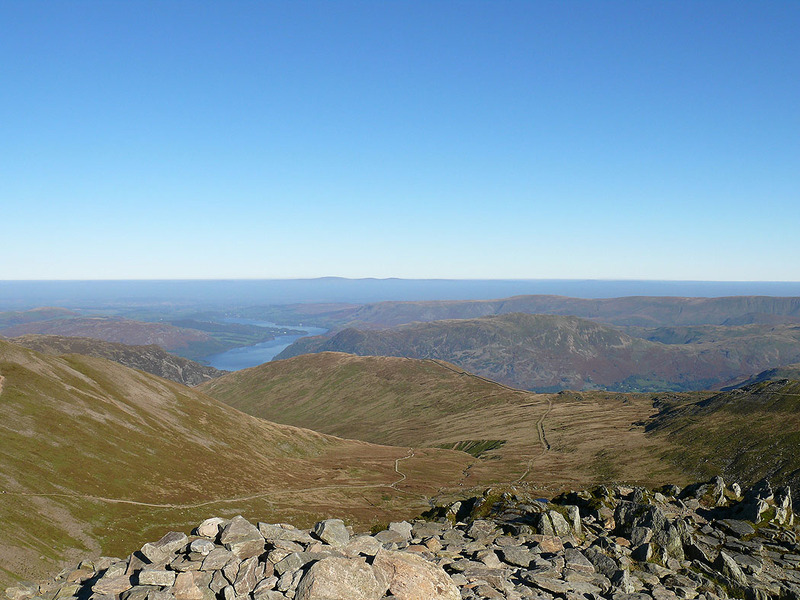 After setting out from Glenridding I made my way up Greenside Road and up The Rake to my first top of Glenridding Dodd. 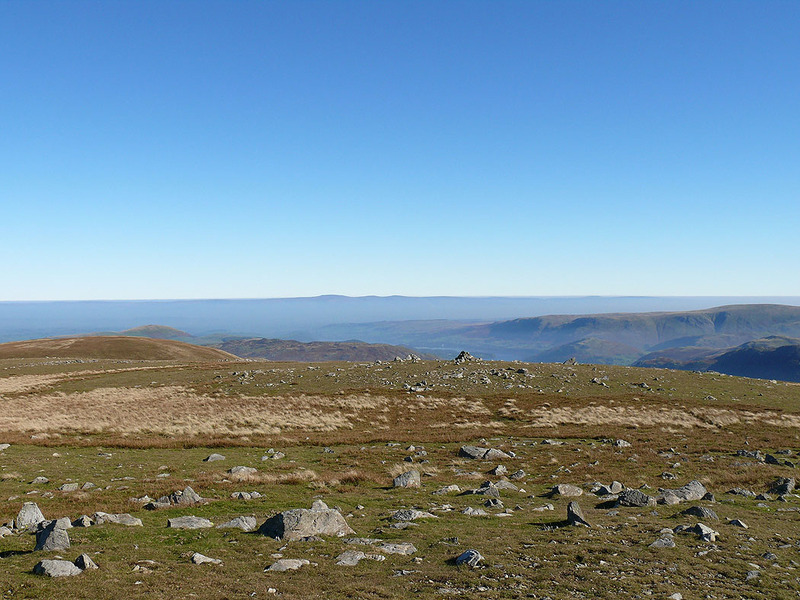 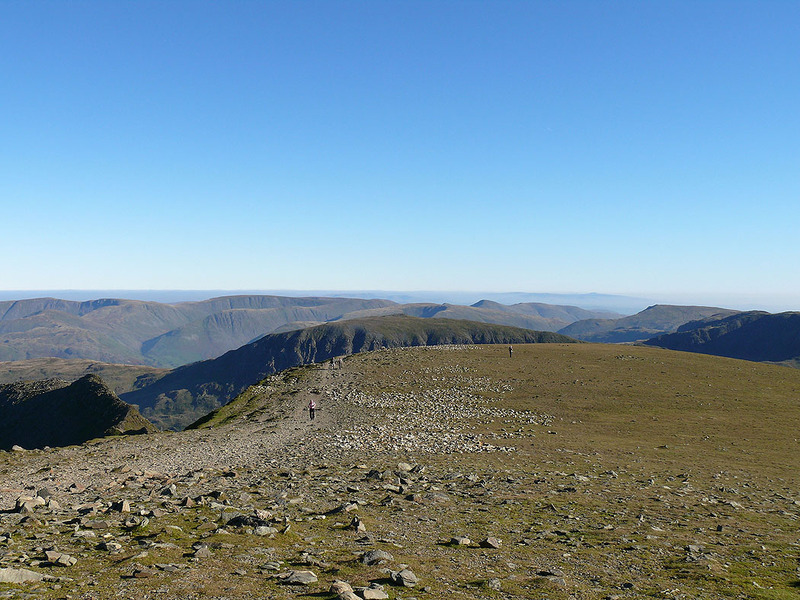 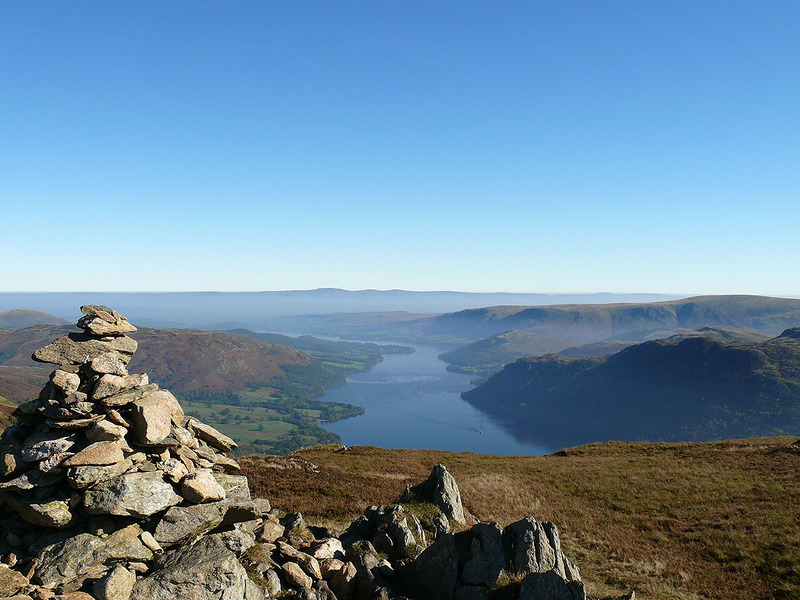 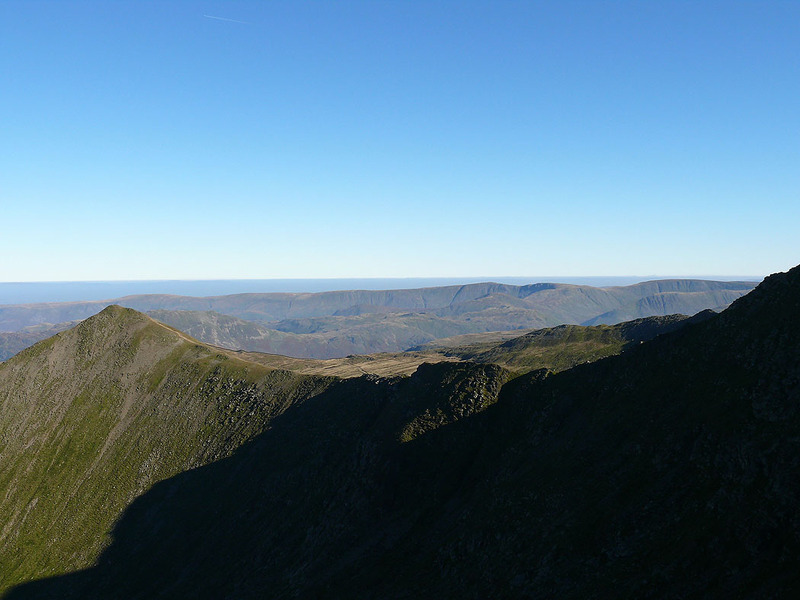 My walk then took me over the summits of Sheffield Pike, Green Side, Stybarrow Dodd, Raise, Whiteside and Helvellyn Lower Man before finally arriving on Helvellyn. 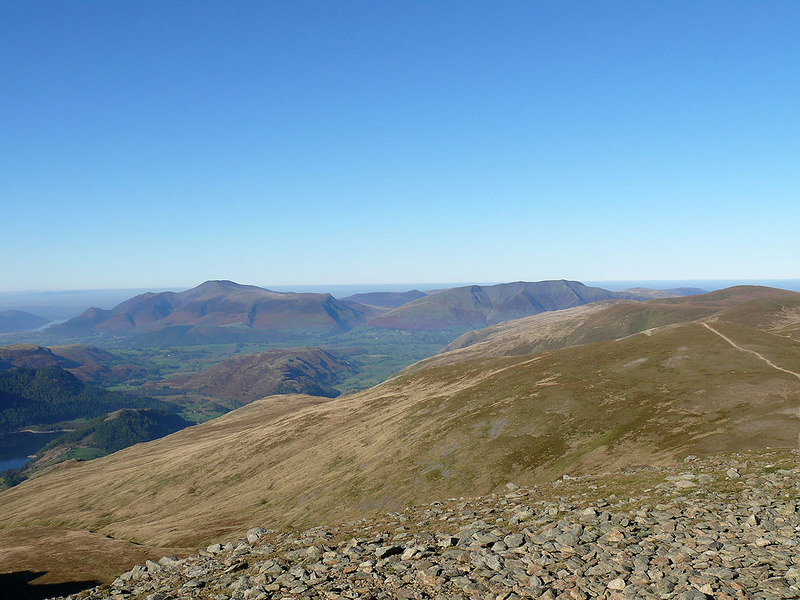 I descended down Swirral Edge and then up to the top of Catstye Cam. 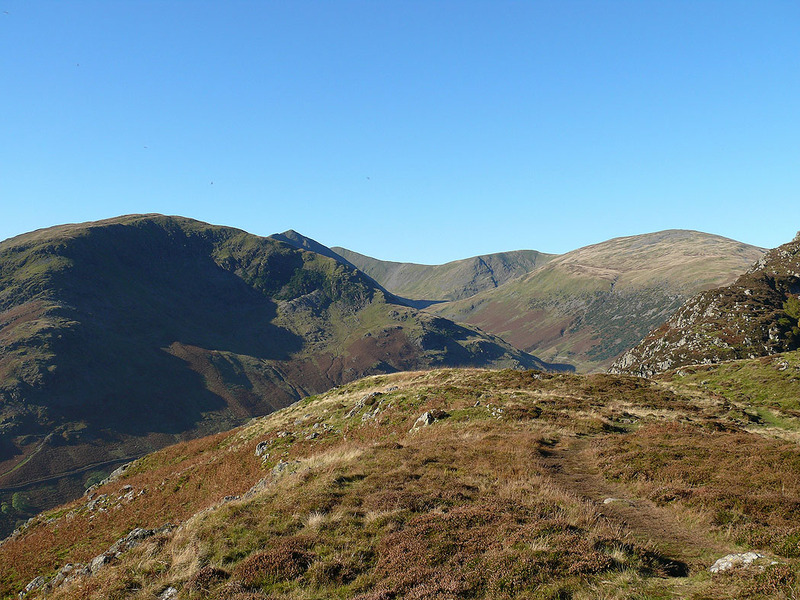 I then used the path down Red Tarn Beck and Glennridding Beck to make my way back to Glenridding. 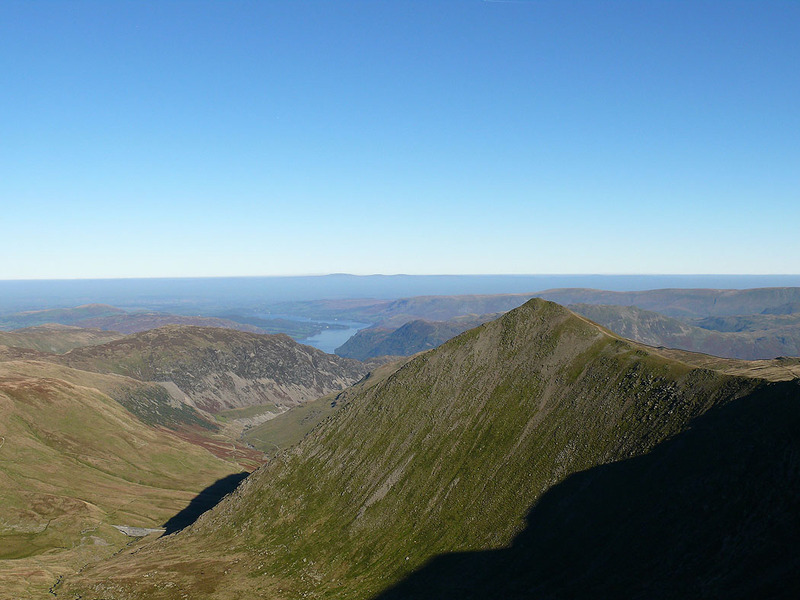 Views from the summit of Raise. 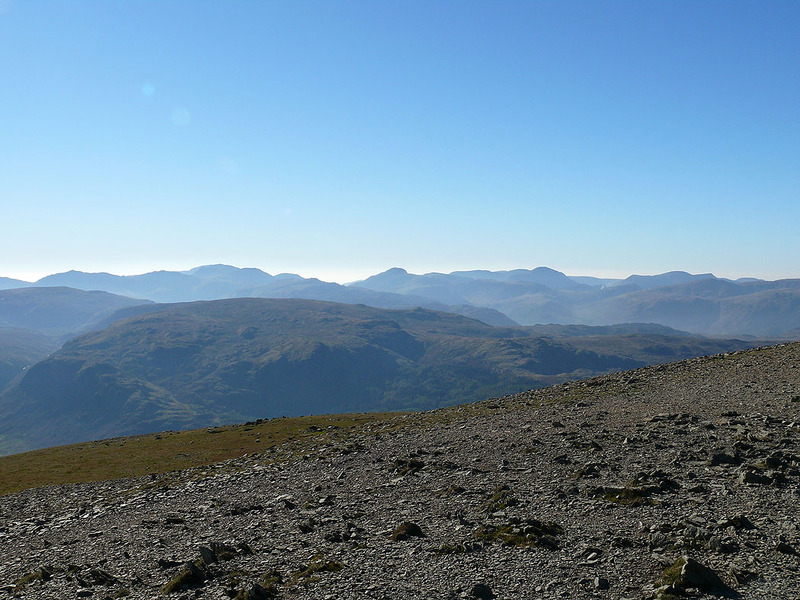 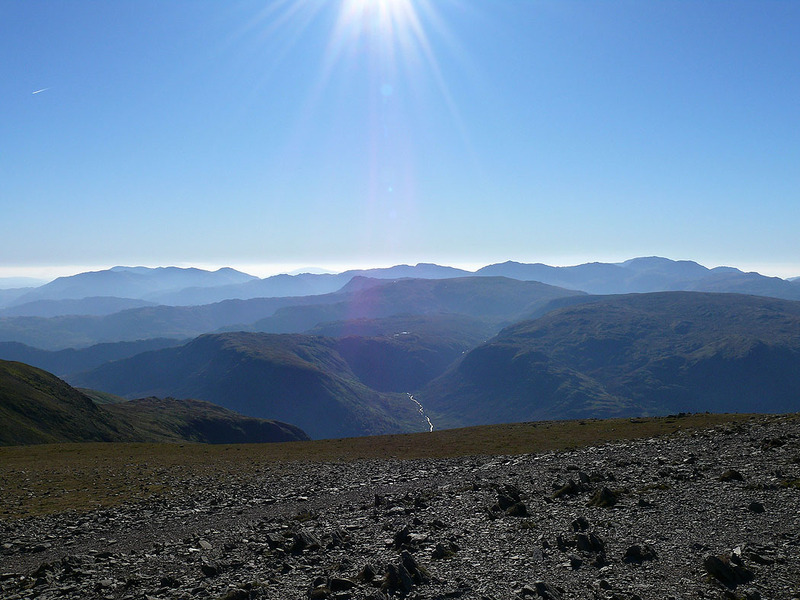 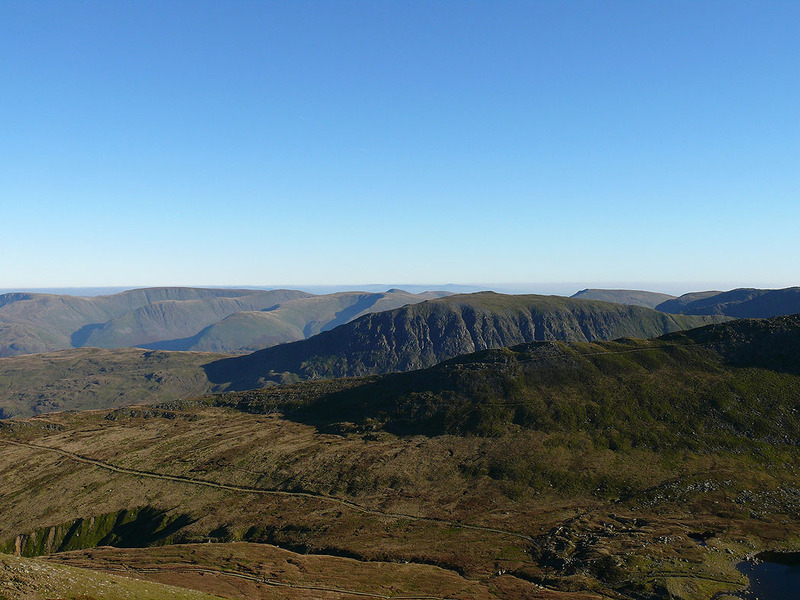 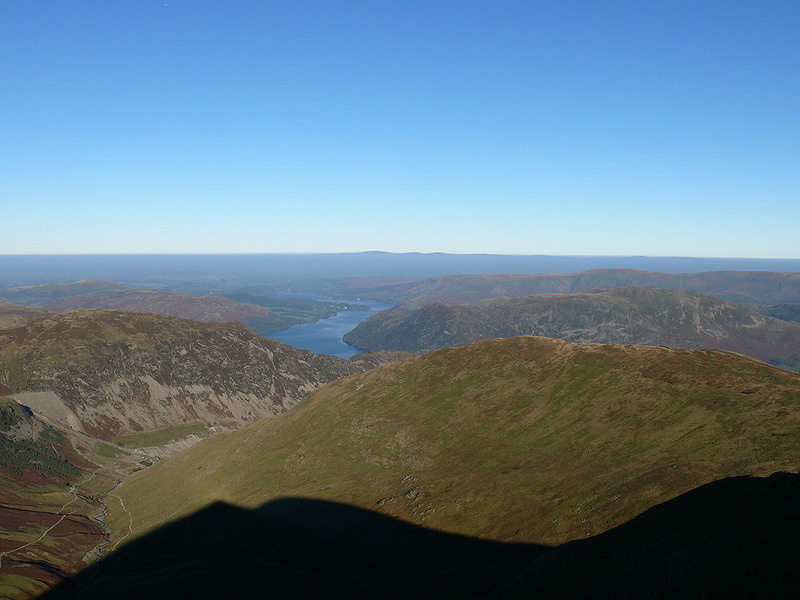 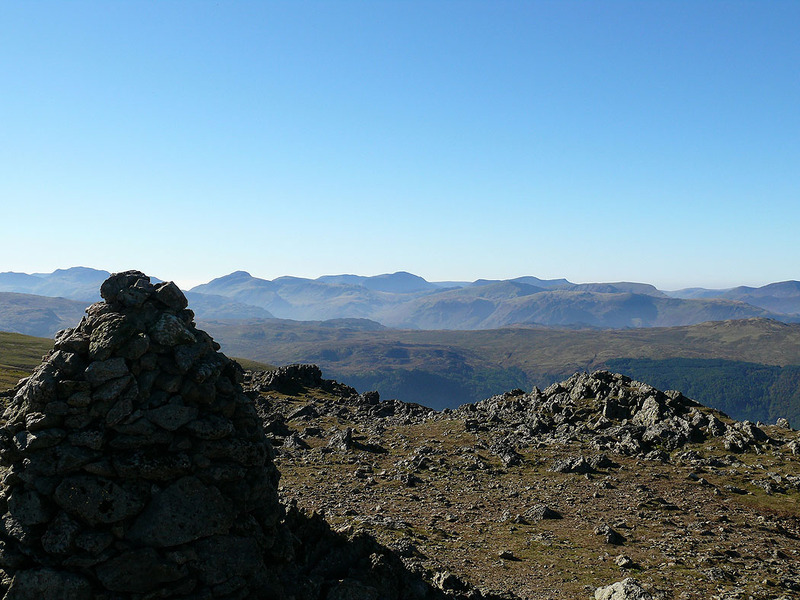 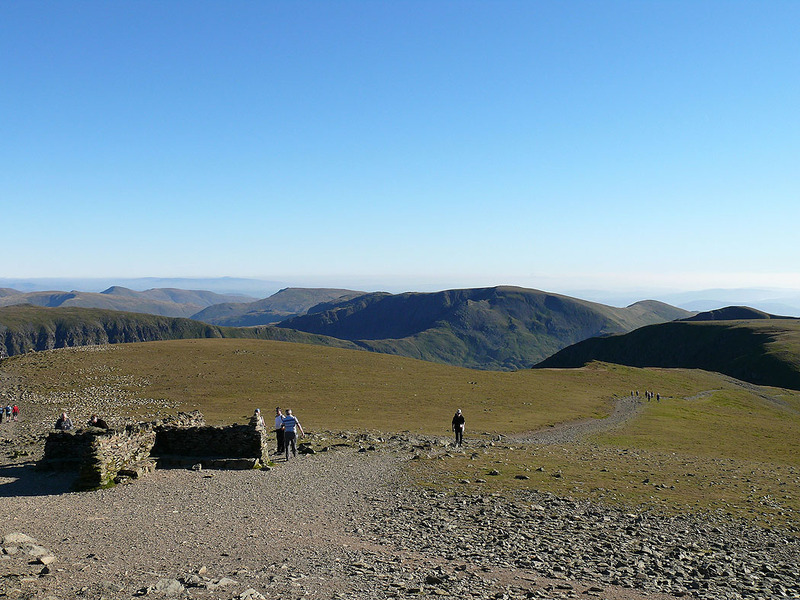 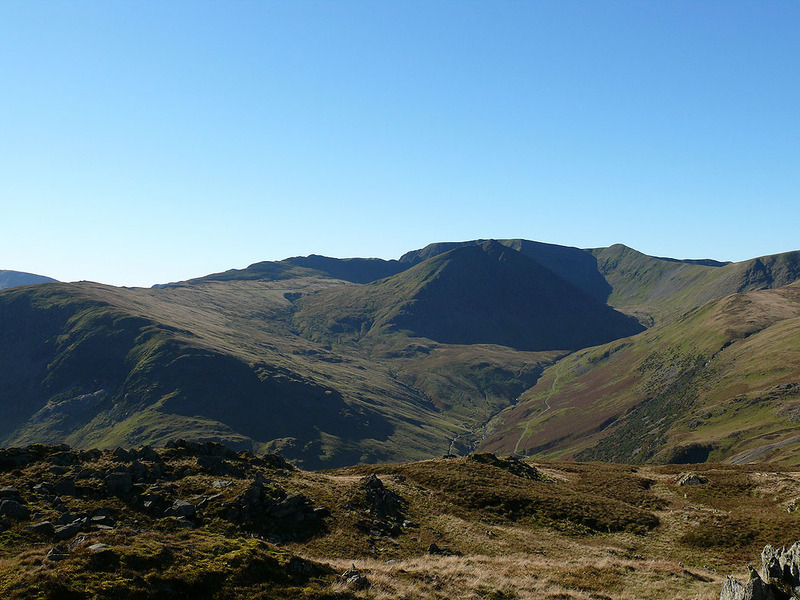 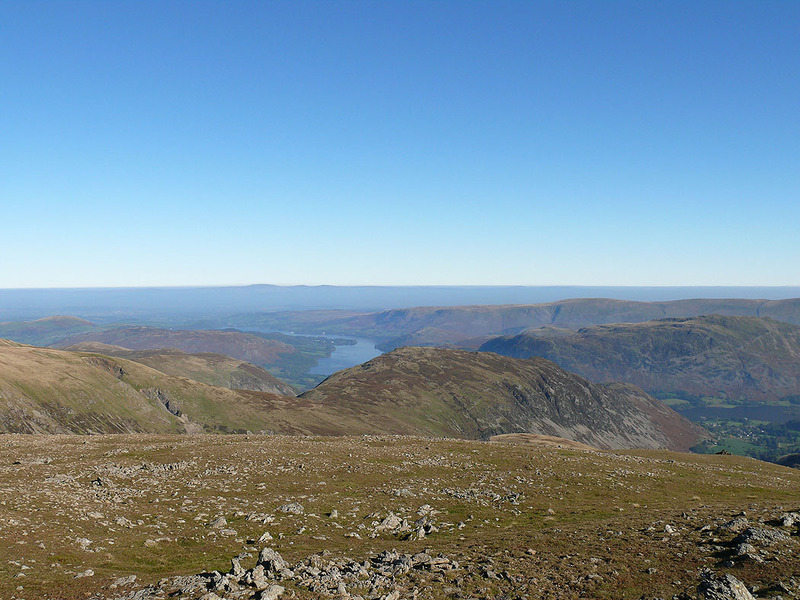 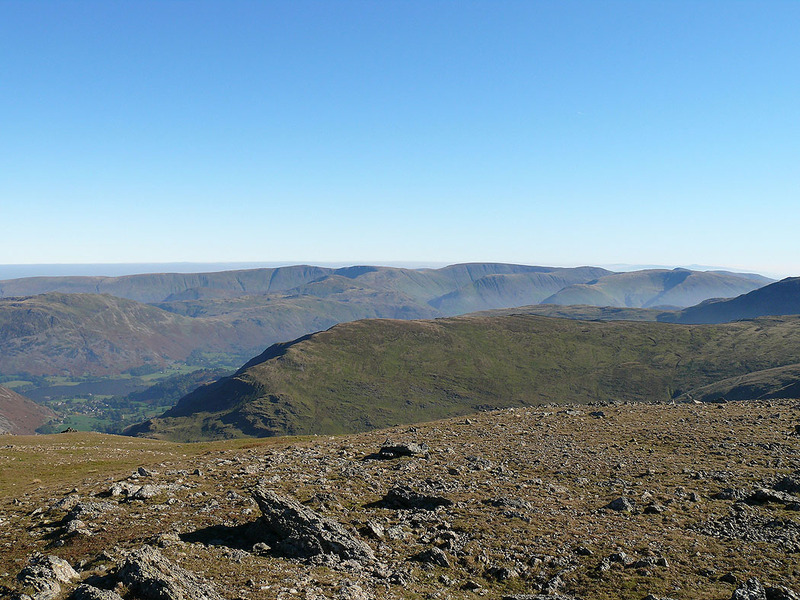 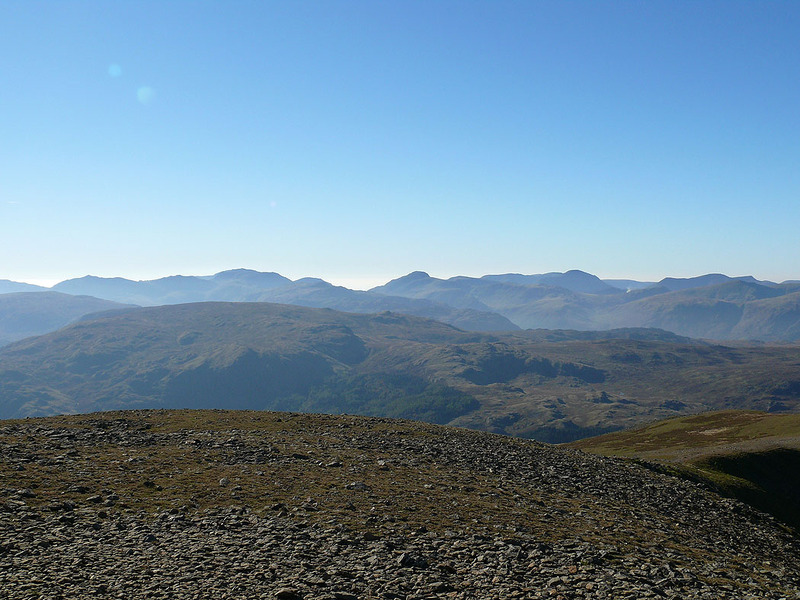 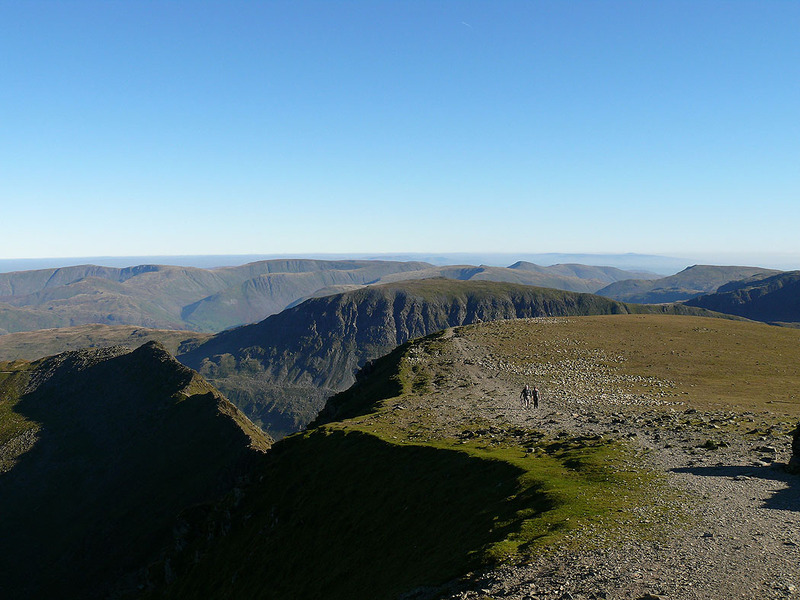 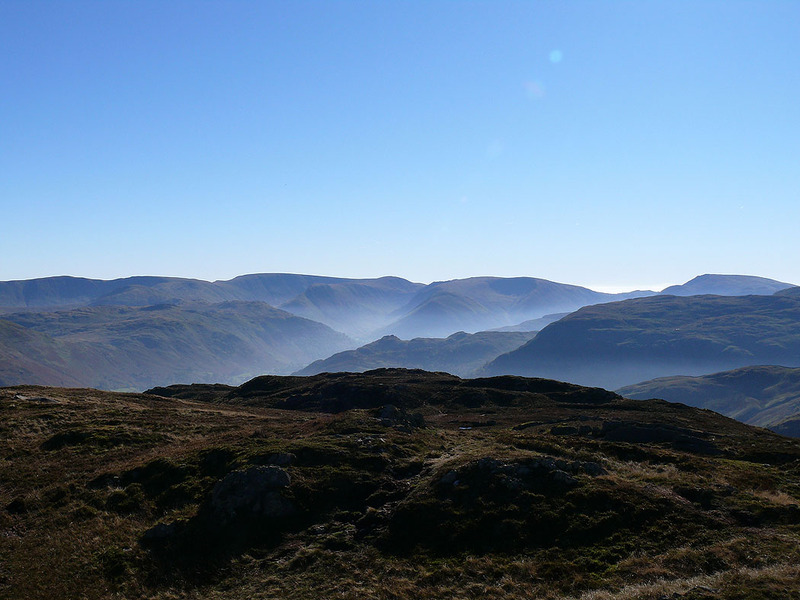 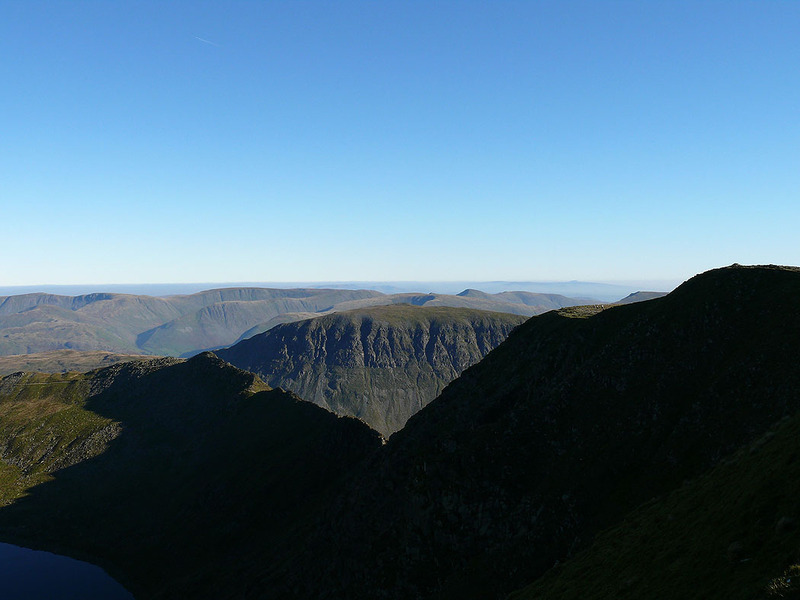 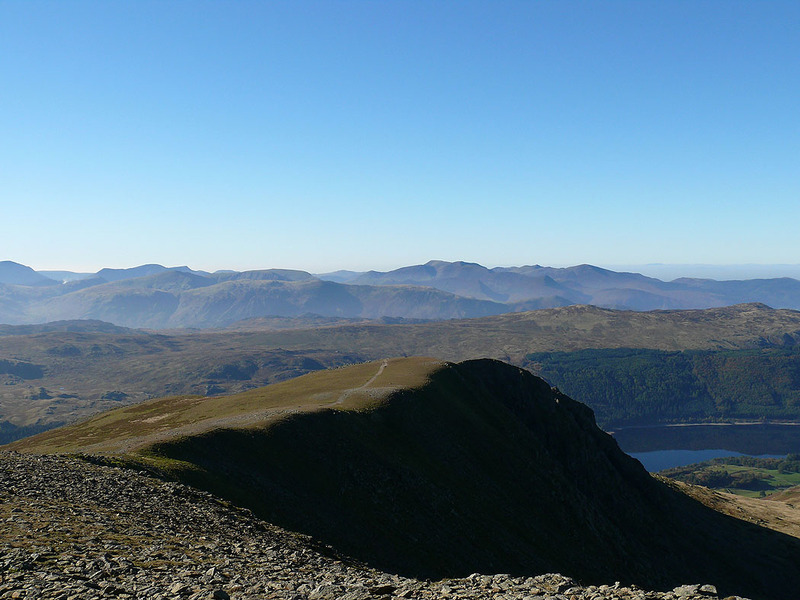 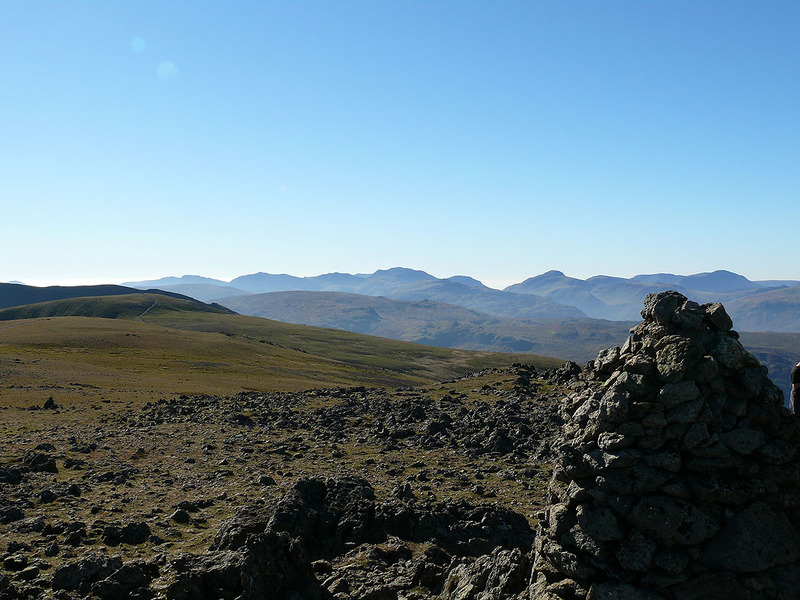 The Crinkle Crags, Bowfell, Esk Pike, Scafell Pike, Great Gable and Pillar. 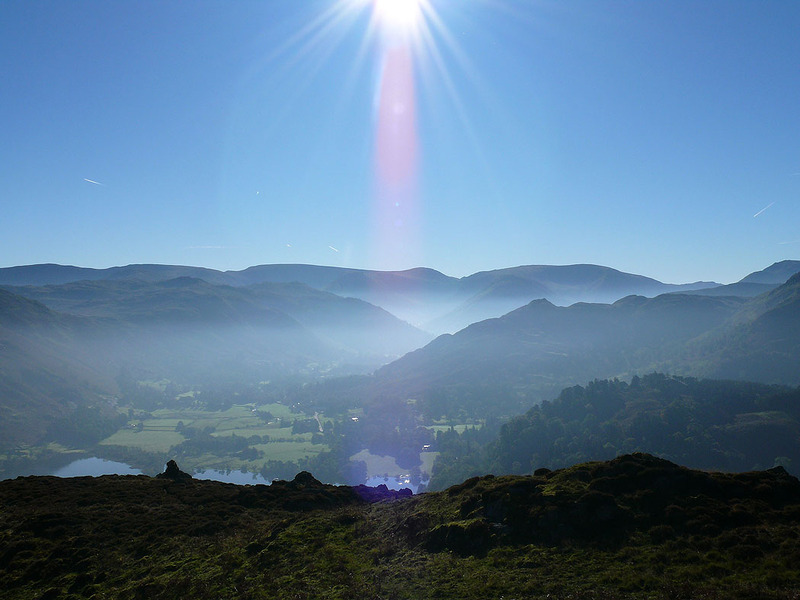 The last photo before I head back to Glenridding. 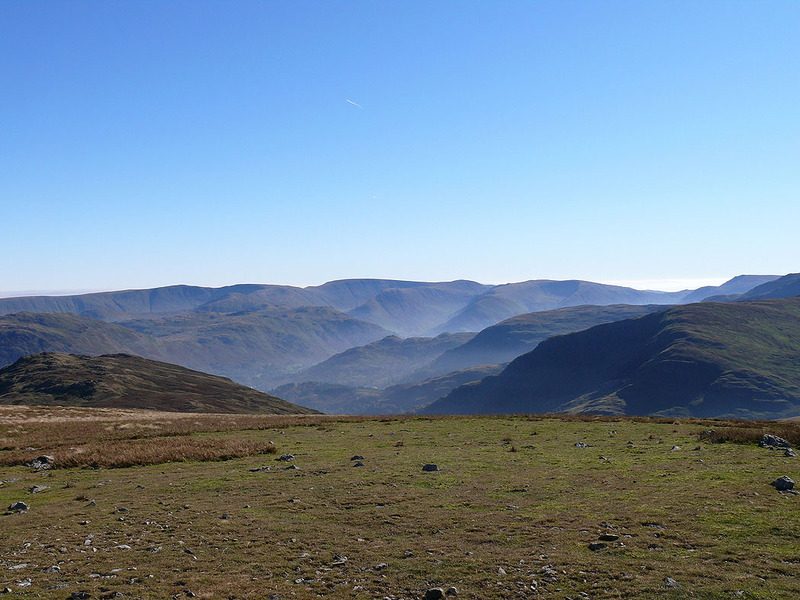 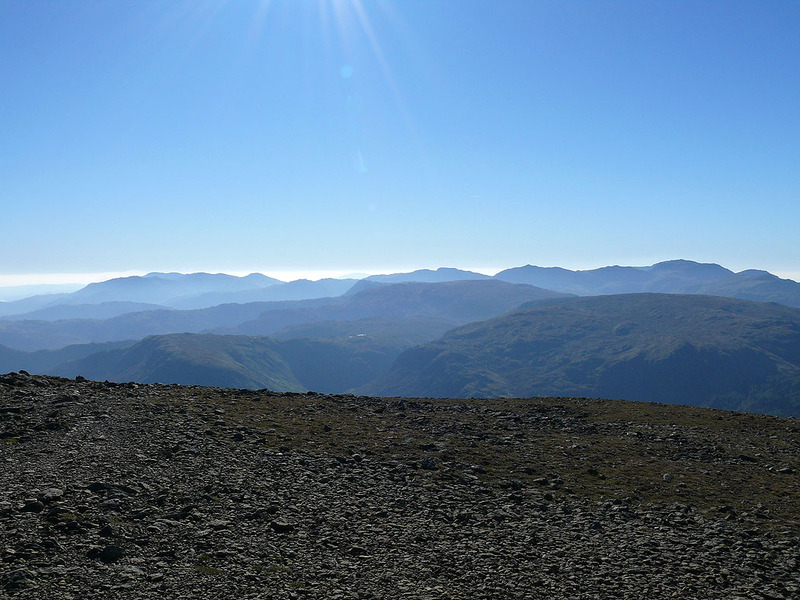 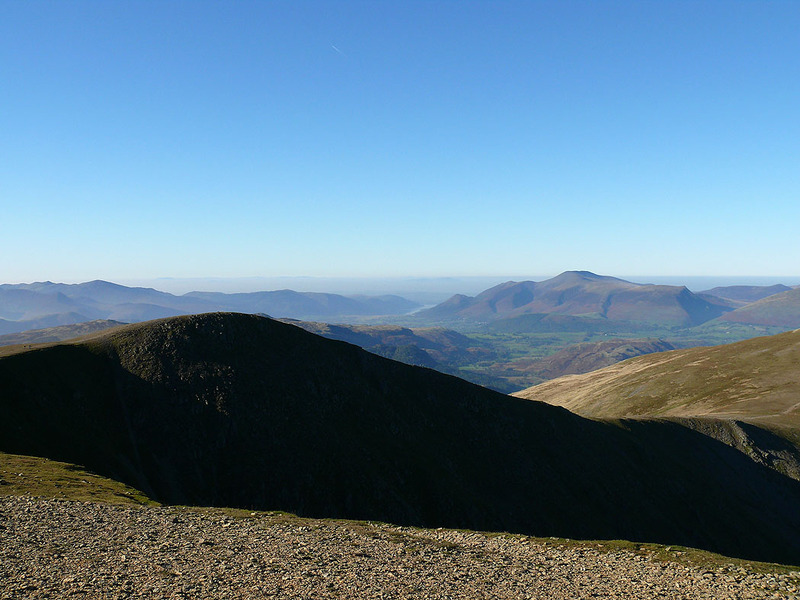 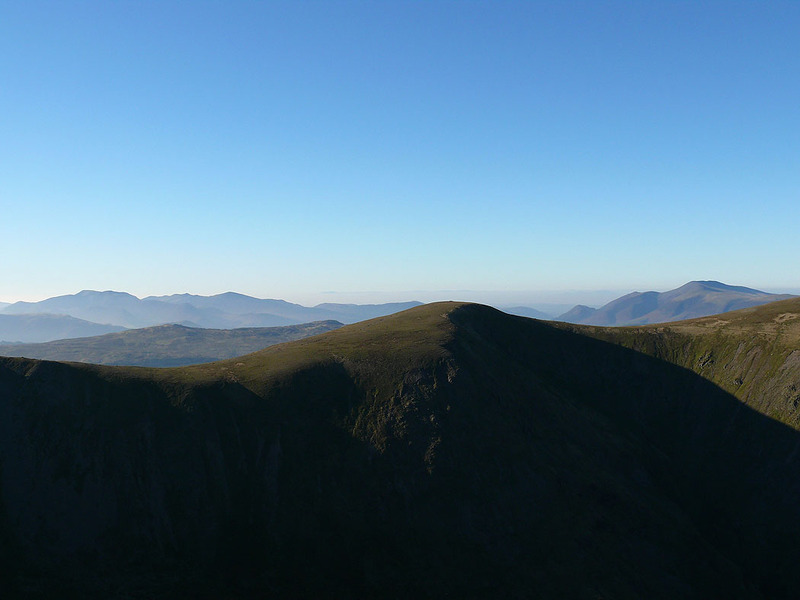 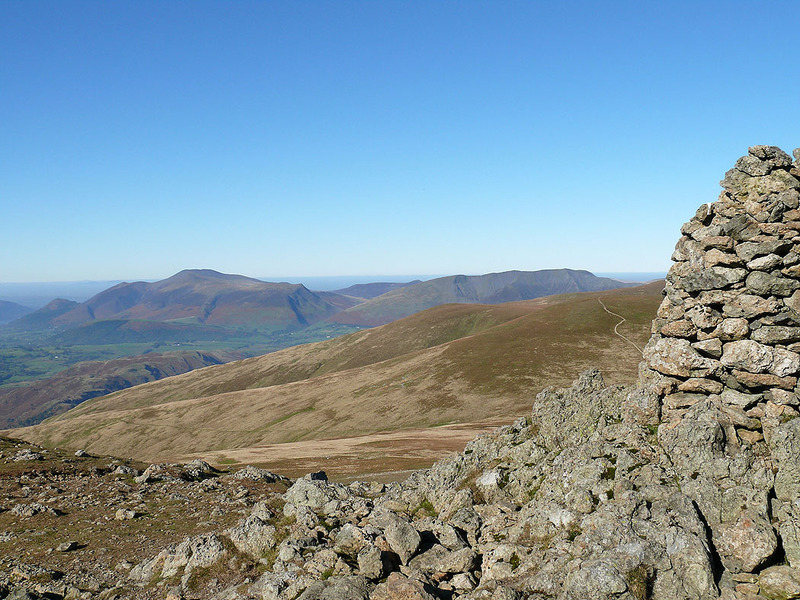 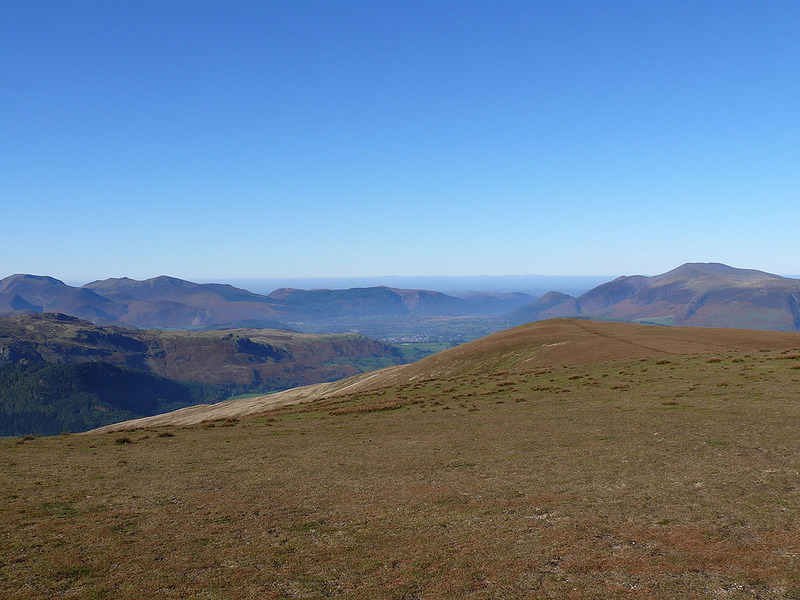 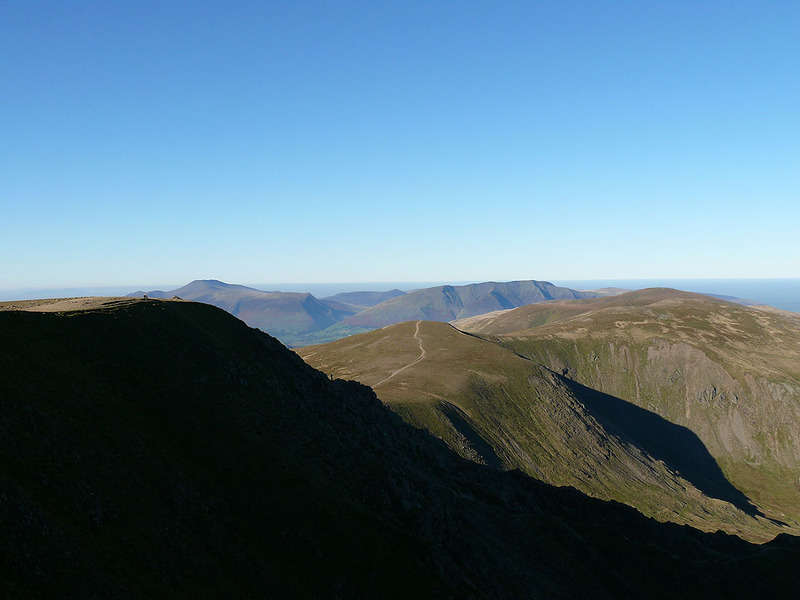 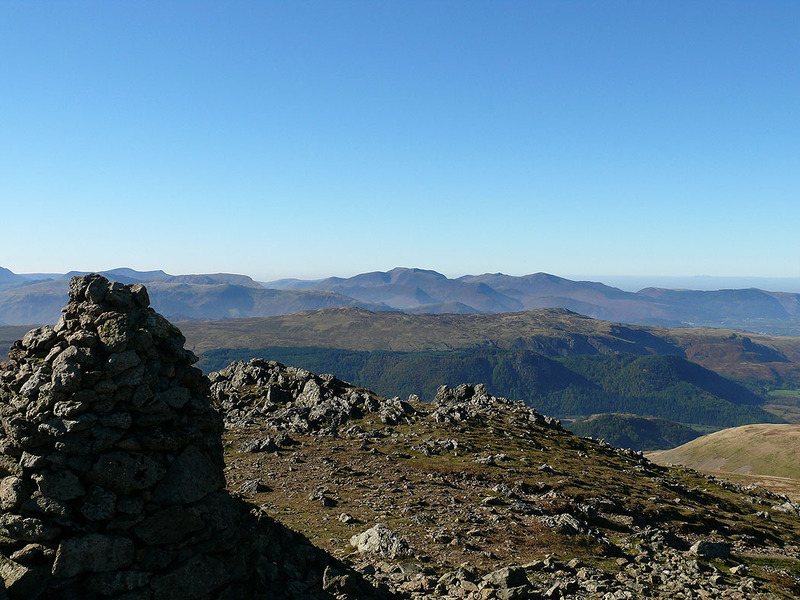 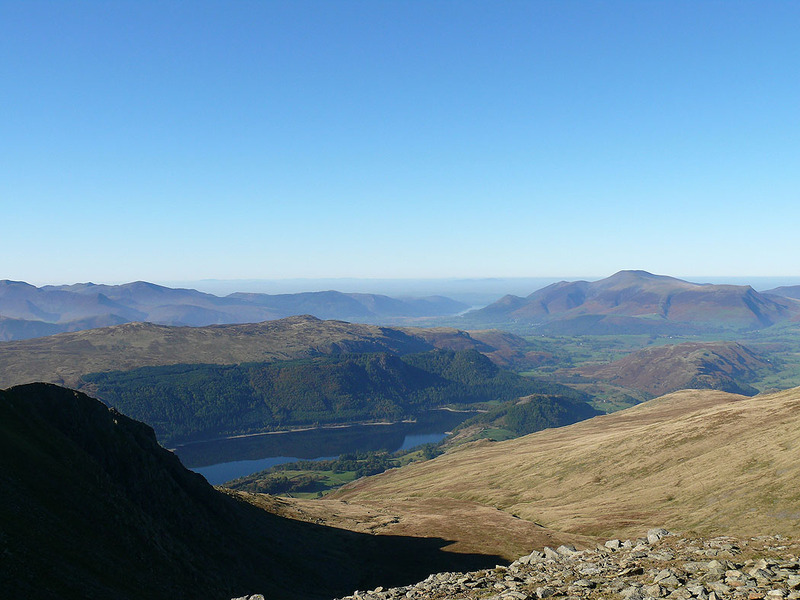 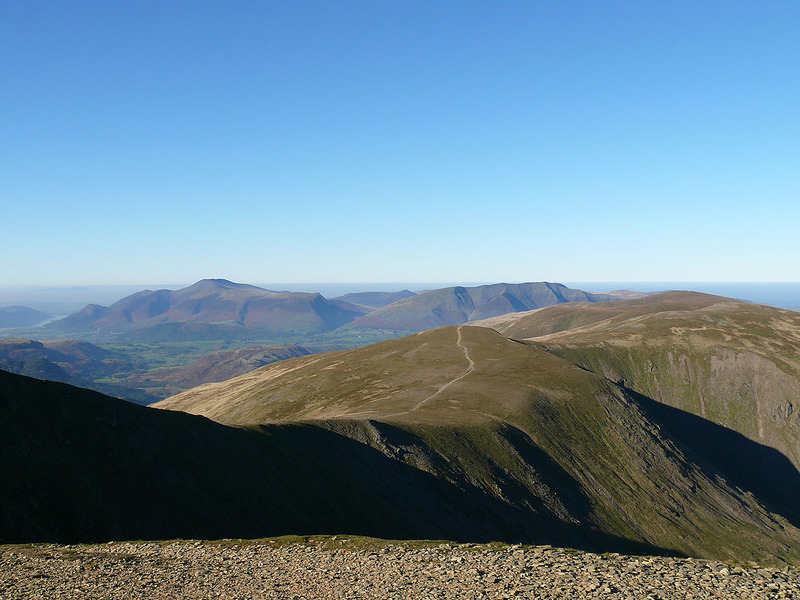 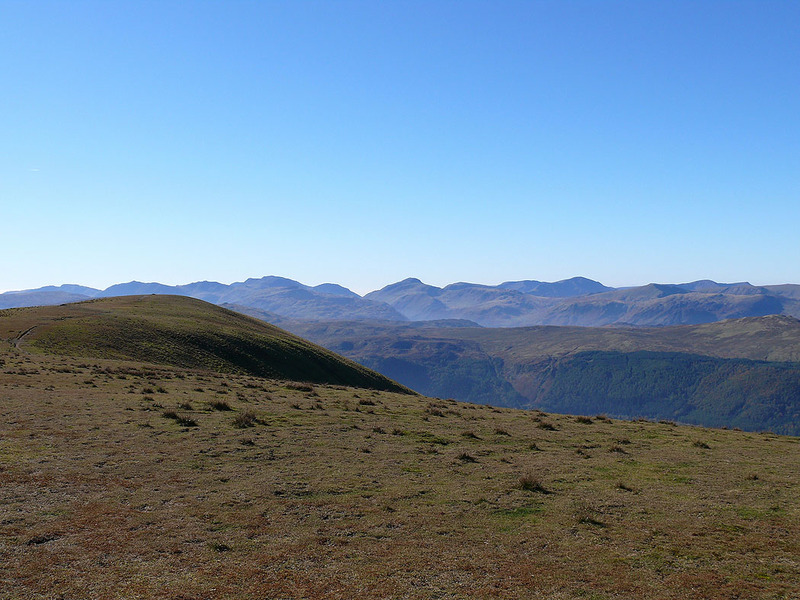 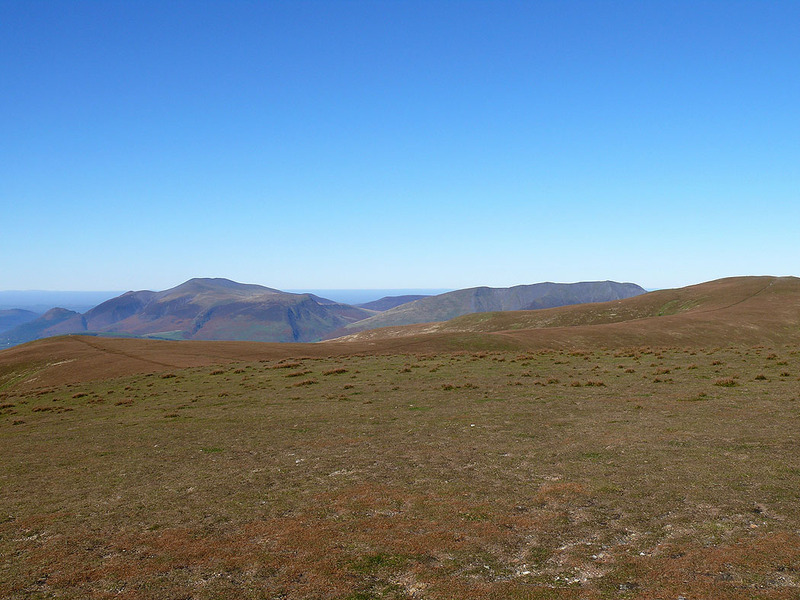 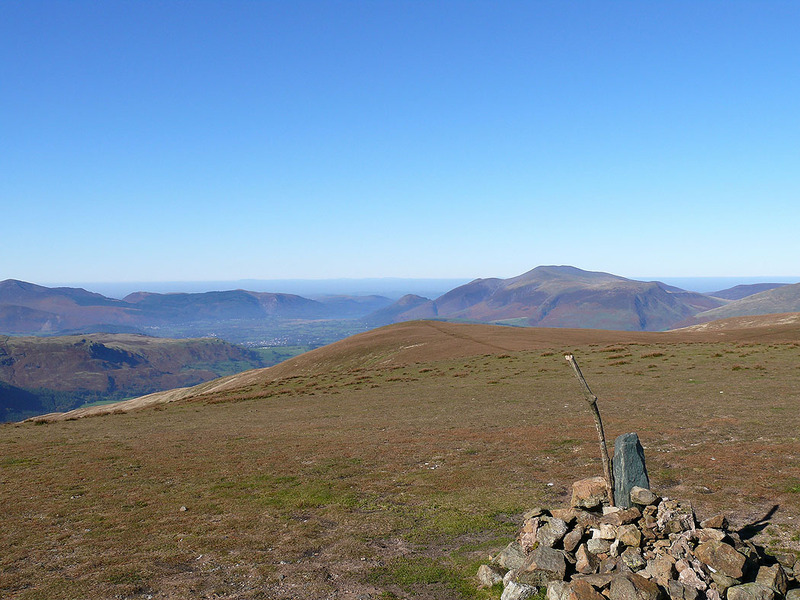 The northwestern fells and Skiddaw with Whiteside in the foreground.